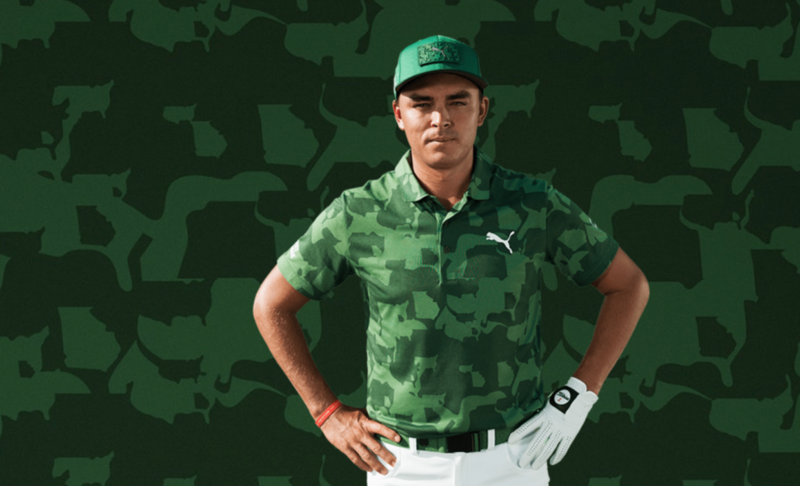 After finishing second to Patrick Reed last year, Rickie Fowler returns to Augusta in style with his Puma golf gear as he searches for his Major breakthrough. 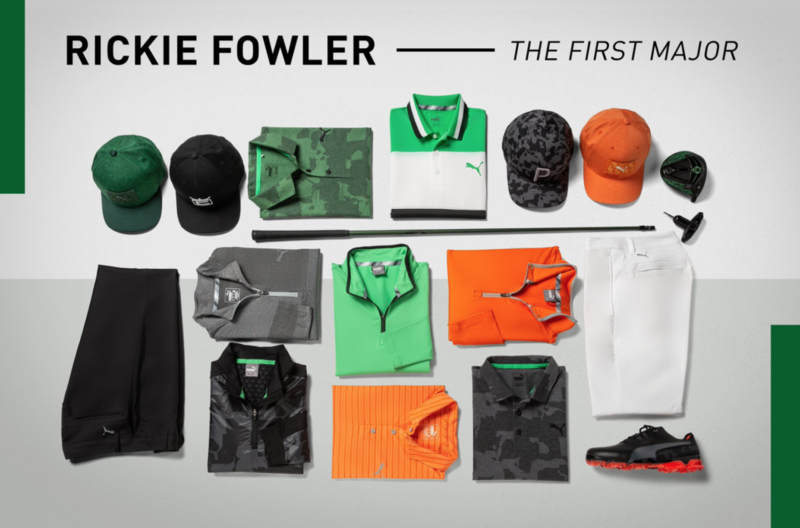 Sunday orange of course, but before then Fowler will debut Puma’s U CAMO. 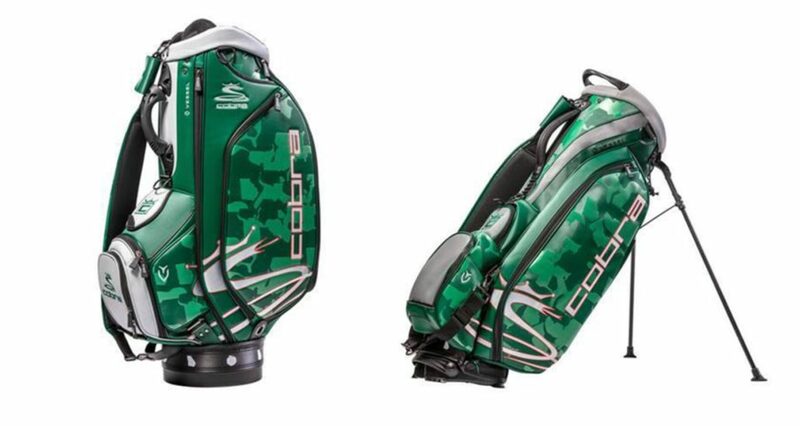 On a closer inspection, the new product is by layering outlines of the United States and Georgia. F0wler’s never been one to blend in.